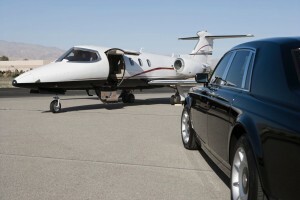 World Travel Management offers the finest private car service in Santa Fe. Our professional black car service provides clients with experienced drivers who know the city well and can provide safe and secure transportation for their family, guests or business colleagues anywhere within New Mexico. With our fleet of luxury sedans and SUVs, executive clients can arrive in style and comfort at any corporate event or executive meeting. If you or your corporation is looking to hire a professional transportation service, World Travel Management is the company to call. Our chauffeurs are fully trained, screened and held the highest standards of duty of care. Look no further, book your ride today! WTM is reliable, consistent and available to fulfill your transportation needs. Let us take care of the driving while you take care of business.